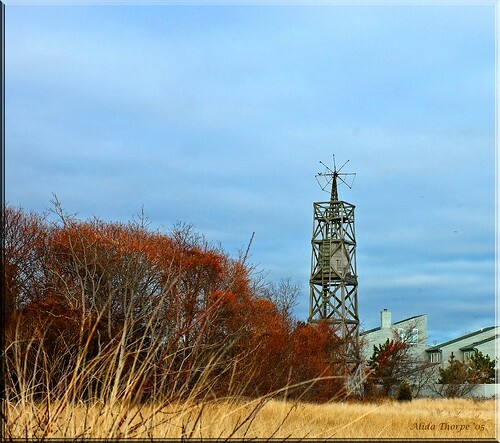 Blue Point Tower, a photo by Alida's Photos on Flickr. Old windmill/water tower in the town of Blue Point, Long Island, NY. Sadly, now the site of condos.